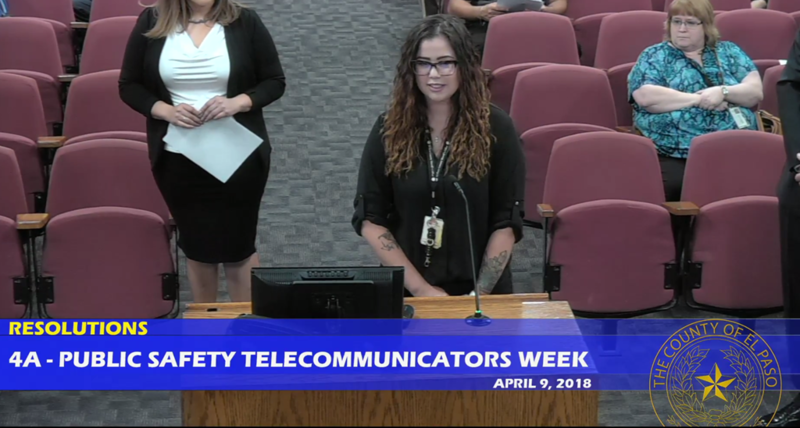 El Paso, TX – Each year, the second week of April is dedicated to men and women serving as public safety telecommunicators. 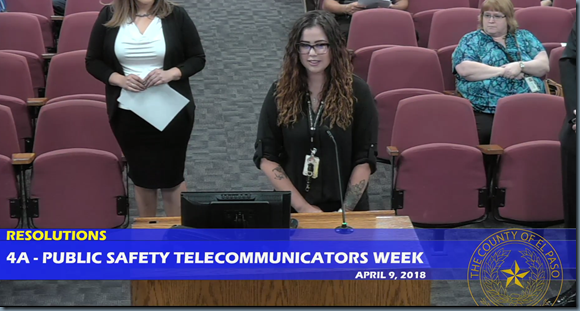 This crucial role is filled by telecommunicators and dispatchers, who utilize telephones, radios, computers and technical skills to provide vital support for law enforcement and fire services throughout the city and county. 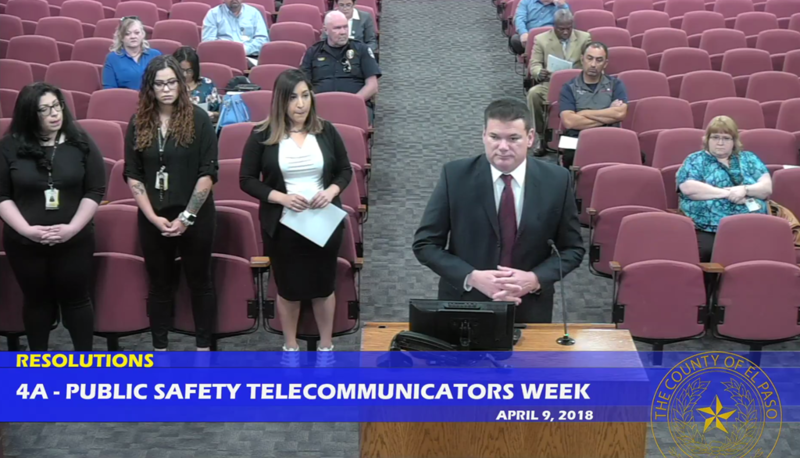 The El Paso County Sheriff’s Communications Section is a 24-hr, 7 days per week operation. It provides radio communications and computer-aided dispatch to units in the field, and responds to inquiries from officers in the field regarding wanted and missing individuals as well as verifying stolen property. 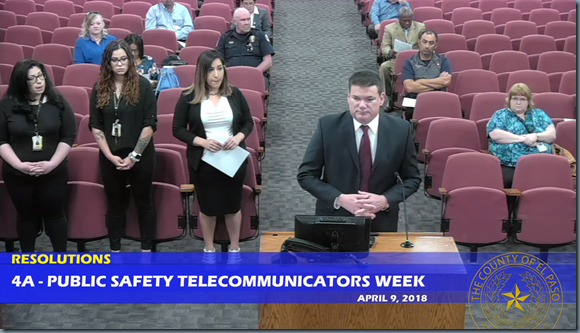 In addition to Sheriff’s units, Communications also provides these services to other law enforcement agencies, fire departments in the County and the Medical Examiner’s Office. As can be seen, their functions are indispensable to the safety and welfare of citizens throughout the County.